We are in an age where continuous improvement and rapid response is very essential in becoming a market leader. New methods and disruptive technologies keep coming up which are altering organizational competitiveness. 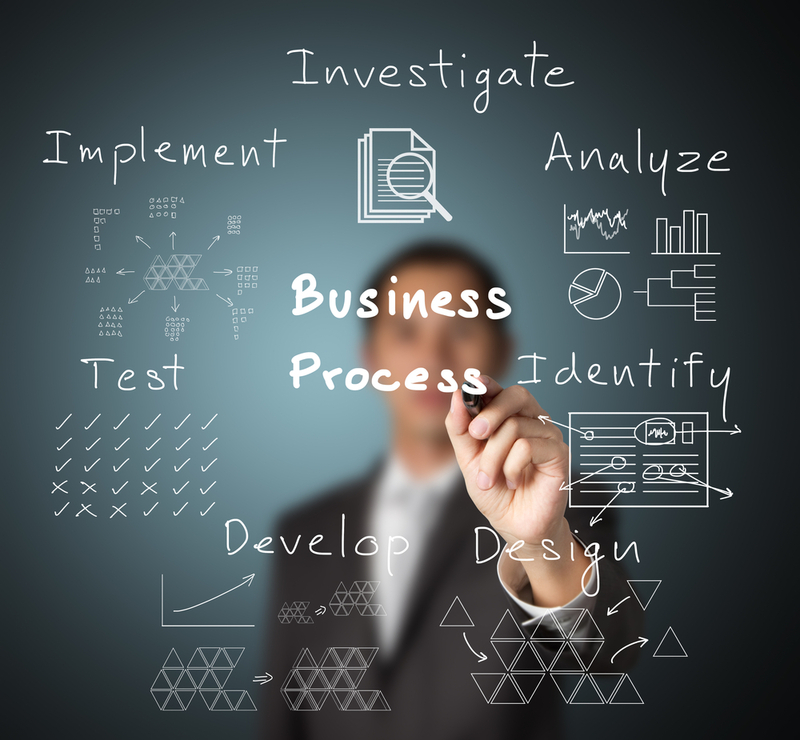 Business process improvement and innovativeness therefore has become sine qua non to organizational success in the information age. Our in-depth knowledge of clients’ business and operating environment ensures we are able to support regular review so that they can continue to be in tune with changing market needs and demand.